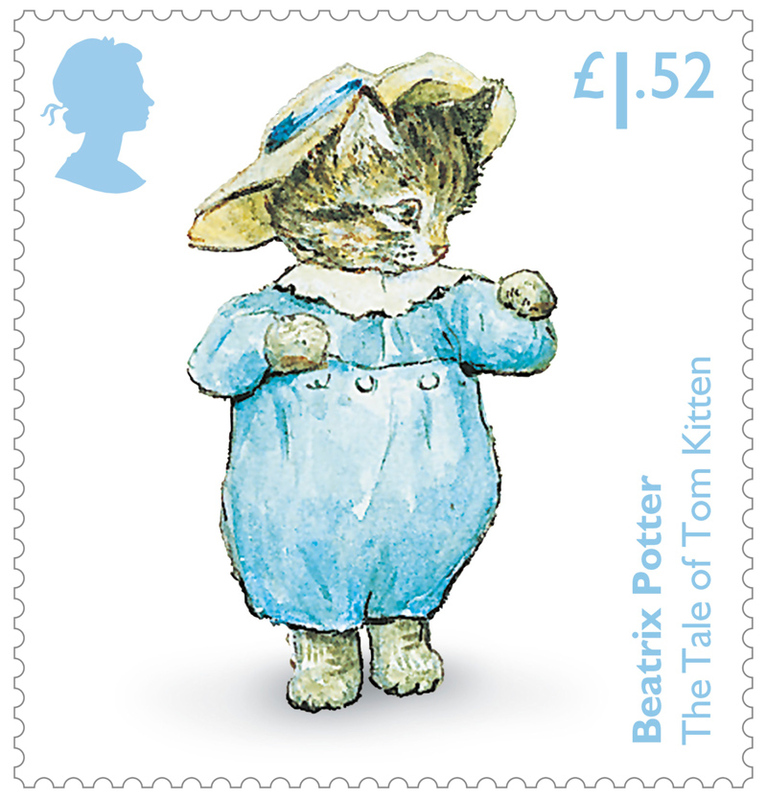 July 28 2016 marks 150 years since the birth of Beatrix Potter, and to celebrate the Royal Mail have created a series of stamps based on the British author’s most popular characters. 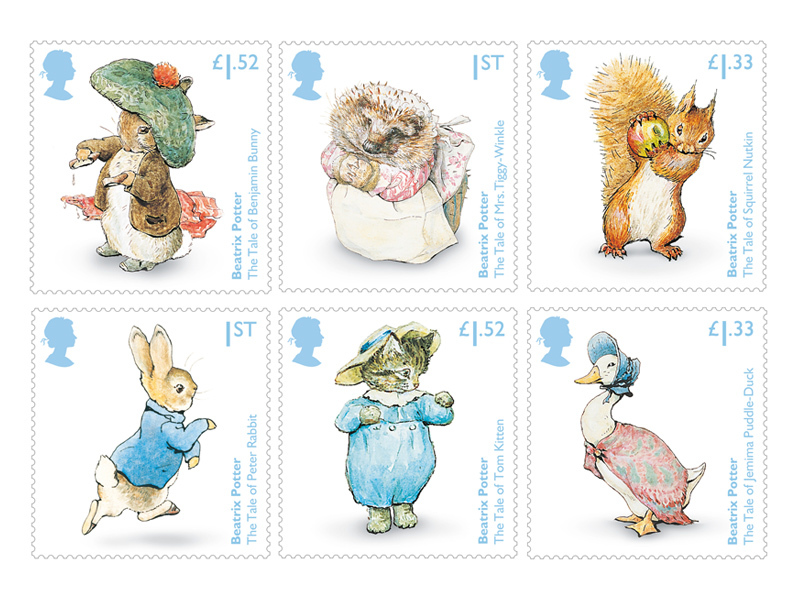 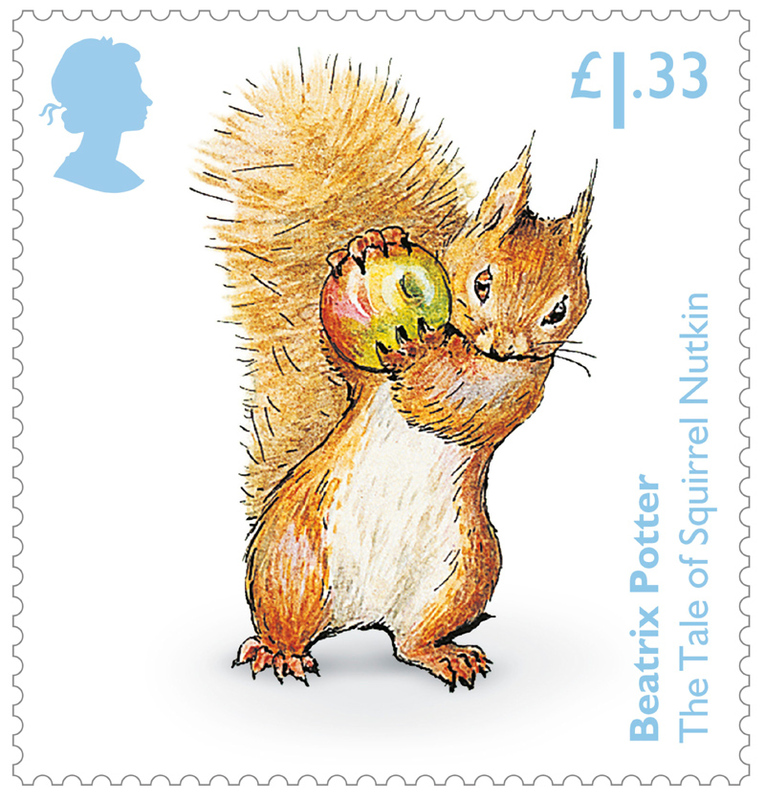 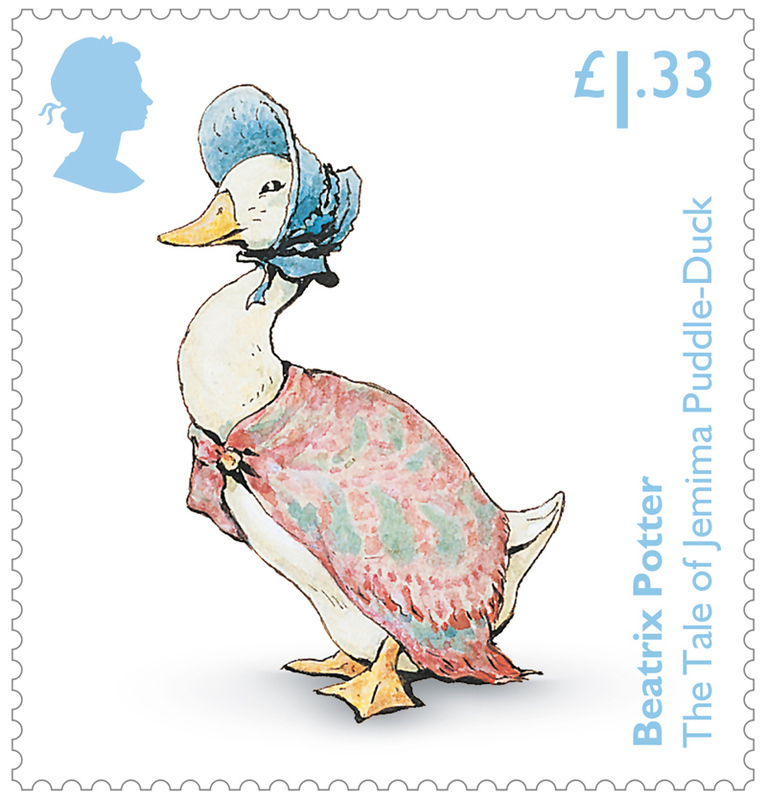 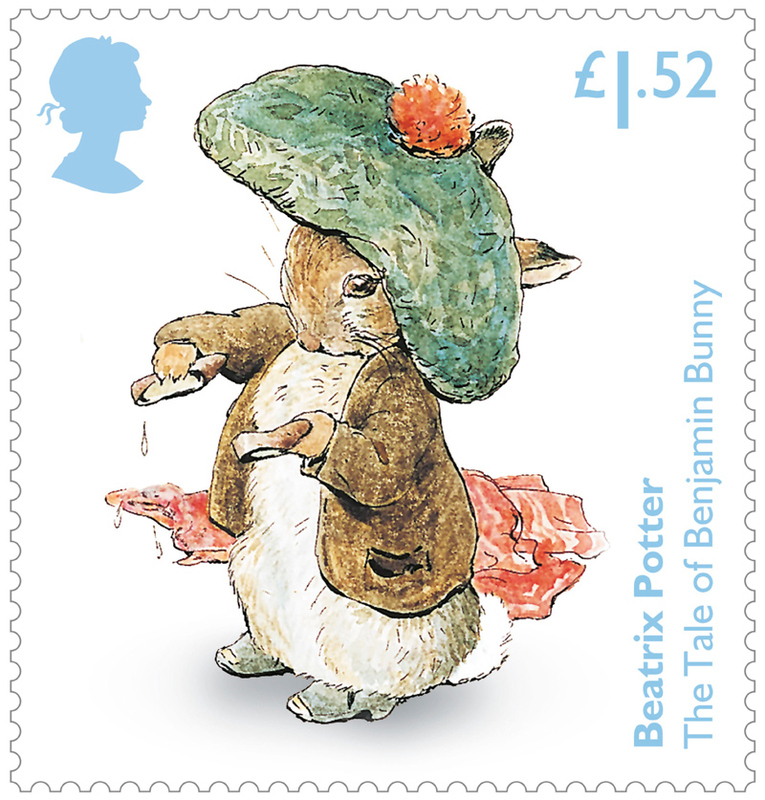 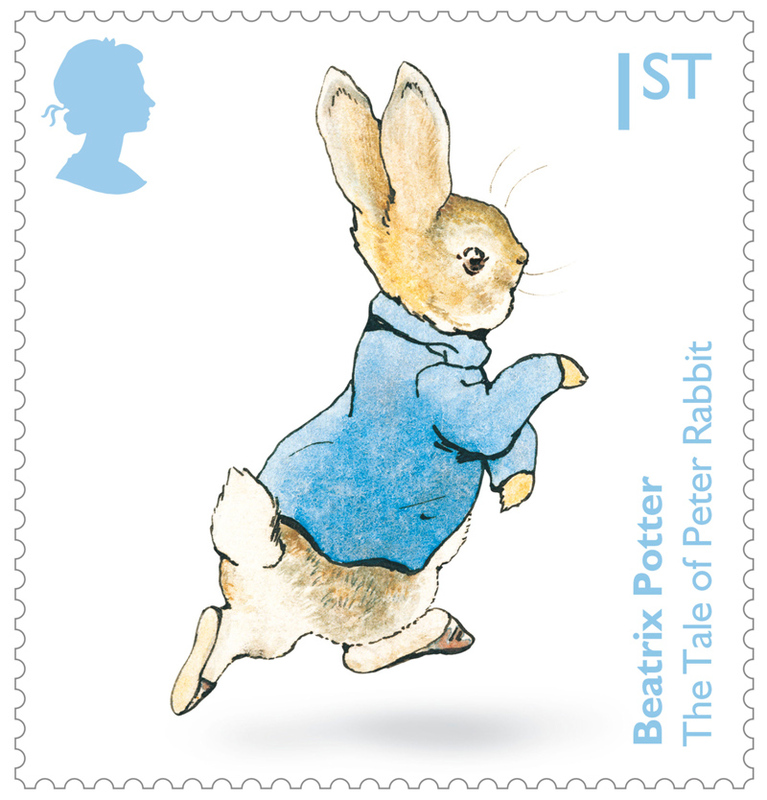 The six Special Stamps feature the original illustrations of Peter Rabbit, Mrs. Tiggy-Winkle, Squirrel Nutkin, Jemima Puddle-Duck, Tom Kitten and Benjamin Bunny. 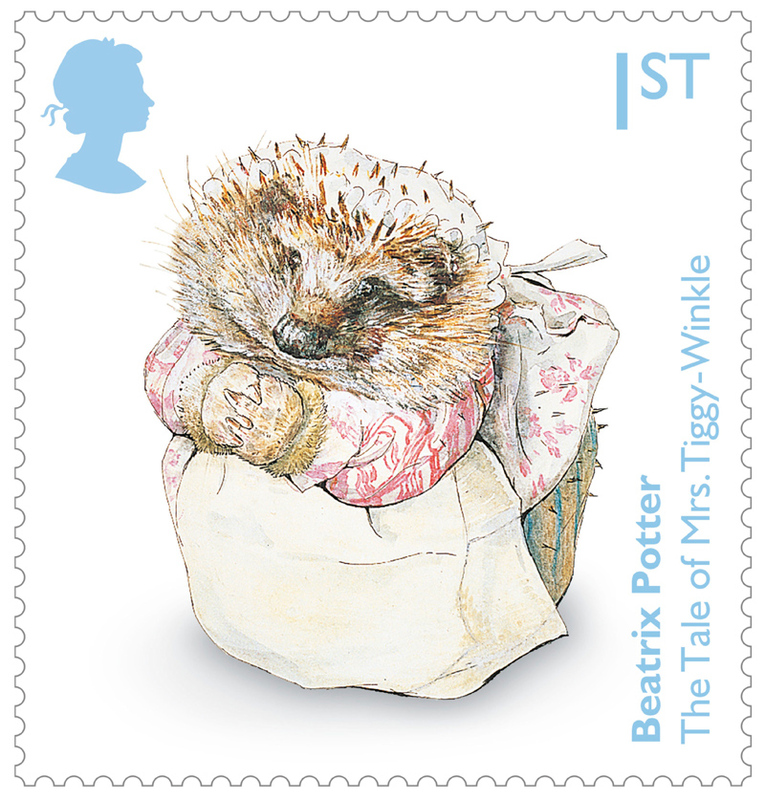 The stamp set is brought to you as three horizontal se-tenant strips of two stamps.